Why Is Everyone Talking About Dogecoin? What Is the price of Dogecoin? When Bitcoin first appeared in 2009, few could have predicted the profound impact that it would have. Today, there are hundreds of new cryptocurrencies all vying for control of an increasingly crowded market space. Dogecoin was originally born as a joke but eventually found a purpose as a more friendly, approachable alternative to Bitcoin. This can be seen most clearly in Dogecoin’s vibrant, welcoming community. This unique community has allowed DOGE to achieve something of a cult following, and the cryptocurrency is regularly used to tip users on Reddit or Twitter. Dogecoin was originally founded as the result of a joke made by Jackson Palmer in November 2013. 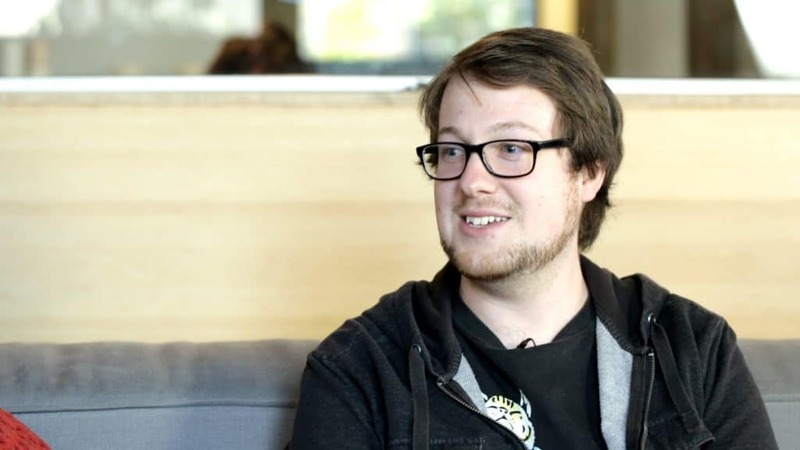 When he was contacted by programmer Billy Markus, they decided to turn Dogecoin into a reality. Dogecoin was designed to be a friendly, more approachable form of cryptocurrency that could reach users put off by the cold complexity of Bitcoin. Even its name is taken from a popular Internet meme. Dogecoin has one of the largest and most active communities in the cryptocurrency world. This community has come together to fund a number of charitable efforts and other projects. They even managed to sponsor a NASCAR. One of the most common uses for Dogecoin today is as a tipping service. Users will tip other users for posts or contributions that they believe deserve recognition. It’s similar to a “like” but with more impact. There have been no technical updates or developments since 2015 when Jackson Palmer left the project by declaring that he was going on an “extended leave of absence”. The recent surge in Dogecoin’s price illustrates the huge demand for cryptocurrencies, but ultimately those altcoins that survive long-term will be the ones that provide utility beyond speculation. I have a lot of faith in the Dogecoin core development team to keep the software stable and secure, but I think it says a lot about the state of the cryptocurrency space in general that a currency with a dog on it, which hasn’t released a software update in over 2 years, has a $1B+ market cap. The joke caught the interest of many users, including the programmer Billy Marcus who contacted Palmer to discuss the possibility of turning his joke coin into reality. Just over a week later, on December 6th, it was possible to mine and trade Dogecoin. What had begun as a joke about the state of cryptocurrency had become a serious project. Unfortunately for Dogecoin, it did not take long for disaster to strike. On December 25th, a hacker gained access to the file system of Dogewallet and manipulated its send/receive function to steal an estimated 21 million DOGE, then worth $12,000. The community quickly rallied together with the “Save Dogemas” fundraiser and by February 2014 users had donated enough coins to replace those stolen by the hacker. This act of generosity would prove to be typical of the Dogecoin community. 2014 marked the beginning of a number of Dogecoin-driven charity drives. In January 2014, $25,000 in Doge was raised to send the qualifying Jamaican Bobsled team to the Sochi Winter Olympics. The Doge4Water drive was also able to raise over $30,000 in order to provide clean drinking water in the Tana river basin. The Dogecoin community was generally known for being more open and friendly to newcomers than other cryptocurrency communities. Dogecoin’s ease of use combined with a welcoming Reddit community allowed a culture surrounding tipping users for interesting or amusing posts to flourish. Unfortunately, this friendly nature occasionally bordered on the naive, allowing one of the darkest periods of Dogecoin's history to take place. The most notorious example is the Moolah incident. 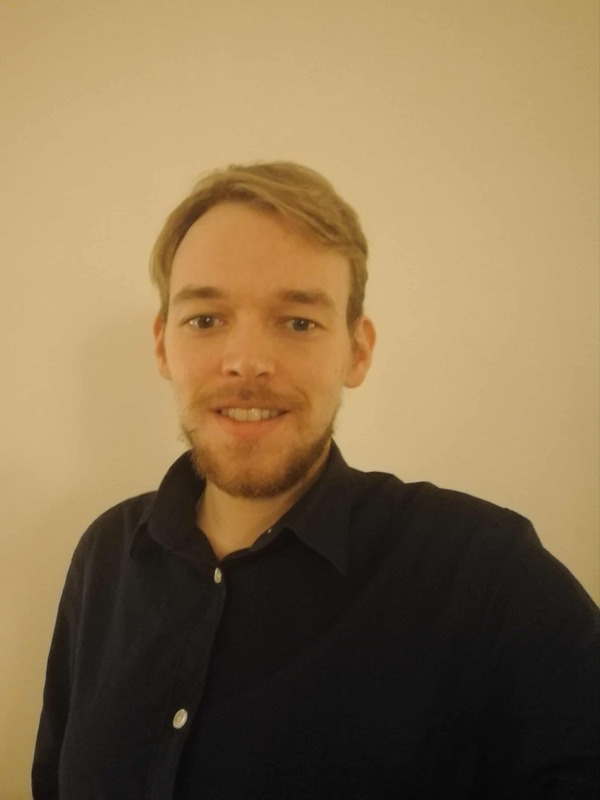 In 2014, Ryan Kennedy (using the pseudonym Alex Green) became involved in the Dogecoin community. He rapidly became very popular with users thanks to his generous DOGE giveaways. He even spearheaded the community effort to raise $55,000 to sponsor the Nascar driver Josh Wise. Kennedy used this popularity to convince the community to invest in a new exchange to make trading Dogecoin easier – Moolah. Kennedy managed to raise over $750,000 for his idea. After receiving emails regarding Kennedy’s past scams, Jackson Palmer attempted to warn the community but he was ignored and even pushed out by the community he had helped nurture. This event largely prompted Palmer’s departure from the community that he felt was making the same mistakes as Bitcoin. What saddens me the most is that Moolah took their funding from random Internet-goers as opposed to rich venture capitalists who can afford to take the risk and financial hit. These ‘traders' are now in a position where they'll never see their money again, and have minimal legal recourse. To the credit of Dogecoin’s community, they kept going and their Reddit is still active to this day, despite the fact the cryptocurrency hasn’t seen a major update since 2015. In 2018, Dogecoin saw a surge in value as traders poured money into the meme-based cryptocurrency. An event that was (somewhat unfairly) held up by much of the media as an example that the cryptocurrency bubble was becoming increasingly unsustainable. None of these doubts seem to have worried the Dogecoin community, though, as they are steaming ahead with their plans to get a golden physical copy of a Dogecoin to the moon by 2019. Dogecoin is a cryptocurrency based on Luckycoin (which is, in turn, based on Litecoin). Dogecoin was originally designed to be a more approachable alternative to Bitcoin, Litecoin and other cryptocurrencies. As such, there aren’t any groundbreaking features that set Dogecoin apart from the pack. The cryptocurrency hasn’t seen any major updates since 2015 (although it is able to benefit from improvements to the Litecoin code). The true value of Dogecoin lies in the strong and vibrant community that sprung up around it. The main thing that separates Dogecoin from most other cryptocurrencies is that it is an inflationary, rather than deflationary, cryptocurrency. Bitcoin and many other cryptocurrencies are designed with a hard supply cap of coins. The potential problem with this is that once the cap is reached it may no longer be profitable for miners to continue to sustain the system. This would either lead to unacceptably high fees in order to encourage miners or very long transaction times as there would be no incentive to process network transactions. Dogecoin’s creator sought to solve this problem by ensuring that miners would always be rewarded with new Dogecoin and so there would always be an incentive to mine more coins. An inflation-based approach was also designed to replace lost coins and keep Dogecoin at a stable 100 billion coins. As mentioned previously, the main asset of Dogecoin isn’t the technology behind it but the community that has built up around it. Many of the community members don’t even regard Dogecoin as an investment but rather as a currency in its own right, often repeating the refrain “1 Doge = 1 Doge”. Much of the community, particularly older members, are skeptical of speculation about Doge’s potential prices. 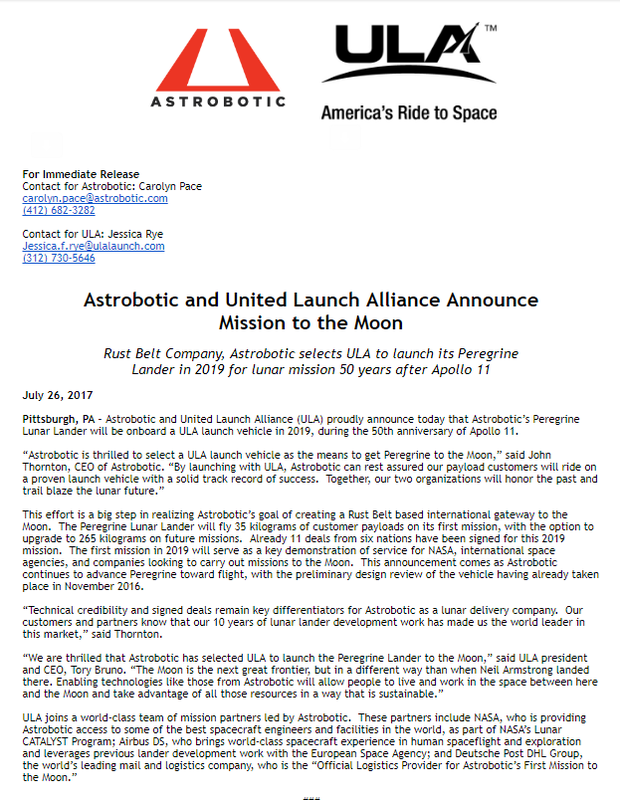 Although this skepticism doesn’t stop users from hoping that Dogecoin goes to the moon! A government or bank is a centralized institution that is able to physically print its own money. In contrast, cryptocurrencies, like Dogecoin, take a decentralized approach to producing new tokens and DOGE is created by its community. The basic technology behind Dogecoin is based on Litecoin and LTC miners are even able to mine Dogecoin using Auxiliary Proof of Work (POW). The switch allows Litecoin miners to process Dogecoin transactions by using their computing power in order to solve complicated equations. Once the equation is solved, a new block is added to the Dogecoin network and the miner is rewarded with DOGE. This reward system serves two purposes. The first is to encourage miners to devote computing power in order to complete transactions on the Dogecoin blockchain, while the second is to regulate the creation of new DOGE, which is then distributed by miners. What Drives the Price of Dogecoin? Dogecoin is a cryptocurrency, and like all cryptocurrencies, it is highly volatile and prone to large surges and big dips. Dogecoin, in particular, has experienced a fairly turbulent history and is prone to quite abrupt price changes. Like other cryptocurrencies, the primary price driver for DOGE is media attention. The meme-based coin saw a surge in value in early 2018 as a number of media outlets began to pick up the story that Doge had hit a market cap of over $2.0 Billion dollars. These kinds of stories tend to lead to new traders pouring money into a currency. However, these surges are often followed by sharp crashes as traders engage in profit-taking. It can be possible to try and predict those crashes but it is risky and it may result in you losing money, rather than making it. Dogecoin has not seen any major updates since 2015, so any rumour of new features could well lead to an increase in prices. You should keep your eye on the Dogecoin Reddit account in an attempt to anticipate any new features or services of Dogecoin that plan to utilize Dogecoin as a payment method. These kinds of announcements tend to lead to an increase in a cryptocurrency's value. With Dogecoin, in particular, it is worth keeping an eye on their active (and often hilarious) subreddit. In between all of the memes and jokes, the community occasionally attempts to organize serious events such as fundraisers. If Dogecoin users successfully complete a fundraiser, it will garner media attention which is likely to result in a positive price rise for DOGE. What Is the Price Outlook for Dogecoin and What Do Experts Say? Even by cryptocurrency's standards, Dogecoin has experienced particularly pronounced price shifts. The cryptocurrency market is still developing and in the short-term, you should expect an unstable market with lots of peaks and troughs. On a medium- to long-term basis, Dogecoin has been on a general upward trend, like many other cryptocurrencies. As more mainstream traders become involved in cryptocurrency trading you should expect to see prices broadly moving upward with some slightly rocky periods. That being said, you should not bet on Dogecoin reaching $1 any time soon. In order for a currency to survive, it’s got to be useful. One of the problems we learned with gold standard was that it’s too inflexible—it takes too long for gold miners to dig it up out of the ground. Having a nice, steady, predictable money supply is actually a good thing. We’ve gathered data from leading exchanges to determine the general feeling in the Dogecoin market. Its calculation is simple; using data from the exchanges listed below, we gather buy and sell volumes for a given time period and weight this against the total transaction volumes. Unlike Bitcoin, Litecoin and many other cryptocurrencies, Dogecoin is an inflationary currency. It may seem counterintuitive to call inflation a good thing as it makes individual DOGE worth less than if there was scarcity; however, it is a feature that may well ensure Dogecoin’s survival into the future. A large number of coins can be lost or damaged as a result of users losing hardware, forgetting wallet passwords etc. This is especially true for a cryptocurrency, like Dogecoin, where users regularly spend their coins. An inflationary coin can help ensure a constant supply and that mining will also be at least semi-profitable. Dogecoin undoubtedly has one of the best communities out there. They are approachable, friendly and helpful. They have also raised money for charities, are trying to put a physical Dogecoin on the moon and regularly send Dogecoin as tips to other users as a reward for entertaining or informative content. This community is what has allowed Dogecoin to survive this long and it means that the cryptocurrency is unlikely to die anytime soon, so you are unlikely to ever lose your entire investment. A common refrain among the Dogecoin community is that no matter what the price increases to in dollar terms, 1 DOGE will always be equal to 1 DOGE. In essence, they are saying that they want to use the coin as a transactional currency, rather than a speculative asset. This is actually a very good thing from a trader's point of view. It means that even though Dogecoin might not have cutting-edge technology behind it, it is being treated as a proper currency by many users which means that it has a utility purpose. Dogecoin has not seen a major update since 2015. While the security behind the coin is still strong, lack of updates could well leave the cryptocurrency behind as newer coins bring new features to the table. There are reports that the Dogecoin Dev team is considering coming back and making changes, but there are no guarantees as they essentially work on the cryptocurrency in their spare time. A lack of updates could well find Dogecoin being left behind. While being an inflationary coin improves Dogecoin's chances to be used as a proper currency, it does slightly limit its potential as an investment. Dogecoin is designed to maintain a constant supply of around 1 billion tokens, this is excellent for liquidity and makes it easy to obtain coins but it also means that there isn’t much incentive to pay in large sums of money of the coin. This limits its potential as a realistic long-term hold. 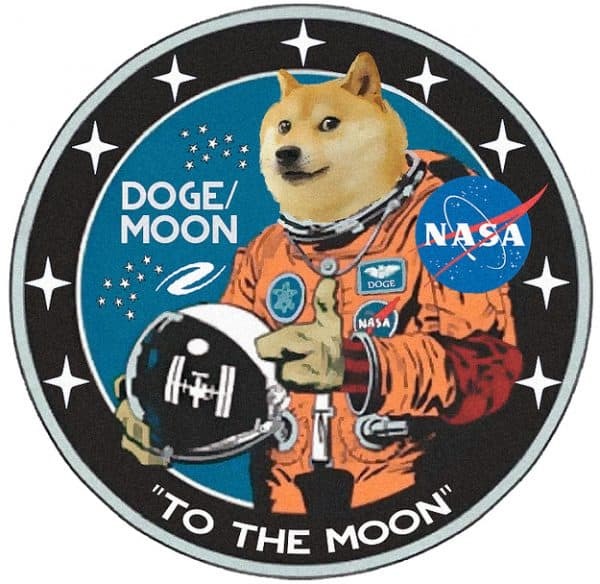 So, after weighing up the pros and cons, have you decided that Dogecoin might be able to go to the moon? The next step is to figure out how to go about actually purchasing some. There aren’t many ways to easily purchase Dogecoin with fiat currency, so your best way is by trading it for Bitcoin using an exchange. Most traders trade for Doge using an exchange like Bitfinex. This involves buying cryptocurrency with fiat currency and storing them in a virtual wallet. While this approach is common it carries a number of risks and it’s important that you do your research and select a reputable exchange. If you want to acquire Bitcoin to trade for Dogecoin, one possible choice is an exchange called Coinbase. There’s several other choices but Coinbase is one of the most newcomer-friendly. It comes with a large number of currency pairs and you even have the option to buy BTC using your credit or debit card. Coinbase has a competitive fee rate. Purchasing BTC will typically result in a 3.99% fee if using a credit or debit card and a 1.49% fee for most kinds of bank transfers. Coinbase requires your ID and address when registering. This kind of verification is standard procedure and considered best practice for many exchanges. It’s designed to prevent the exchange from being used for money laundering and other criminal activities. Privacy-conscious traders should consider a different exchange, however. Rather than buying DOGE directly, you can first buy Bitcoin through a peer-to-peer Bitcoin Exchange that does not require an ID. One of the best options is LocalBitcoins which allows users to buy Bitcoin with almost any currency. Once you have the Bitcoins, you will be able to trade these for Dogecoin at another exchange. If you choose to use LocalBitcoins, make sure you vet other users thoroughly. There is a review function and you should make sure you use it. Some unscrupulous users have been known to scam new traders. If you get a bad feeling or see poor reviews, it is generally best not to make the trade. Some users even meet in person to exchange their currency. Tux Exchange is a relatively young exchange and it doesn’t yet have many pairs but it is one of the best places to trade BTC for DOGE. The exchange offers a 0% maker and 0.3% taker fee on all trades. In order to use Tux Exchange, you will first need to transfer your Bitcoin to the Tux wallet. To do this, you first need to go to the “Wallet” section and scroll down until you find your Bitcoin wallet. You then transfer the funds from your own wallet to this address and wait for the transaction to process. When your Bitcoin transfer has been approved it will appear in your wallet and you’re now ready to buy DOGE. Next, you need to click the market tab and scroll down until you see DOGE. You will see charts detailing current price trends. If you continue to scroll down you will eventually see options to buy and sell. Simply enter the amount of DOGE you want to buy and how much BTC you are willing to pay for it and Tux exchange adds the total up for you. Once you’re happy with your trade, click “buy” and the order goes onto the exchange. Now you simply need to wait for your order to be fulfilled and you will have successfully figured out how to buy DOGE! 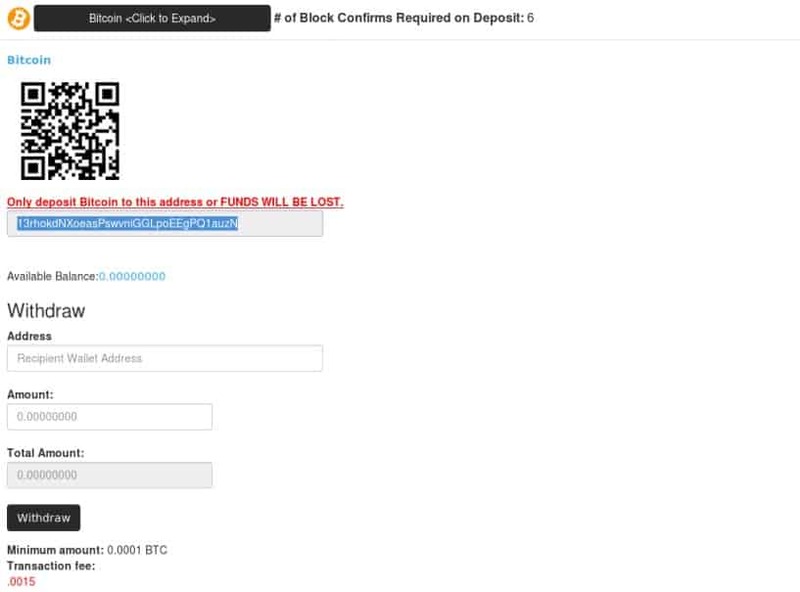 Simply enter the amount of DOGE you want to buy and the cost in BTC will appear in the total. Keep in mind that exchanges are not safe and you will need to be serious about your security. Always enable two-factor authorization and avoid keeping all of your coins in a single wallet. Also, remember that you should never leave your coins in an exchange wallet unless you are planning to exchange them. If you don’t own the keys to your wallet then you don’t own the tokens inside it. The best way to secure your Dogecoin is in a hardware wallet or by putting them in cold storage. Managing your own Dogecoin isn’t an easy task. Not only do you have to navigate the exchanges but you will also need to take extra care to keep your computer secure. You will need to take extra precautions to protect yourself against phishing scams, viruses, and other risks. You will also need to keep very careful track of your wallet’s access codes. If you misplace those then your DOGE investment will be trapped in a wallet you can no longer access. On top of this, there are risks that you have no control over. Whenever you use an exchange you are relying on them to protect you and your DOGE. The problem is that they sometimes fail to do this properly. Many traders find this level of uncontrollable risk to be unacceptable and you’re probably asking yourself whether there is a better way to trade DOGE. Unfortunately, the answer is no, not at the moment. However, there is a safer way to trade many other cryptocurrencies by using a regulated broker such as Plus500. The Plus500 platform gives you the ability to trade contracts for difference (CFDs) for a wide variety of cryptocurrencies and they are regularly adding new ones.